It is always an important time to be a poet. One with the ability to communicate. To move molecules through word, sound, power. To decipher the lie into solutionary action. The satisfaction is not the applause, but the awareness. Sending light pulses from solar plexus to crowns. Unblock those chakras and cleansing the spirit of distraction. We can see clear now the rain has come. We need those who will not settle for souls being sold as a career goal. We need to take control of ourselves. Of what we are chasing with this wealth. How to navigate this twisted time of self loathing. Those who are given permission to write down what the Source gives away. 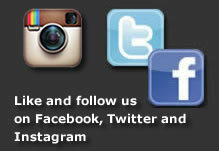 Not to just get by in this business. 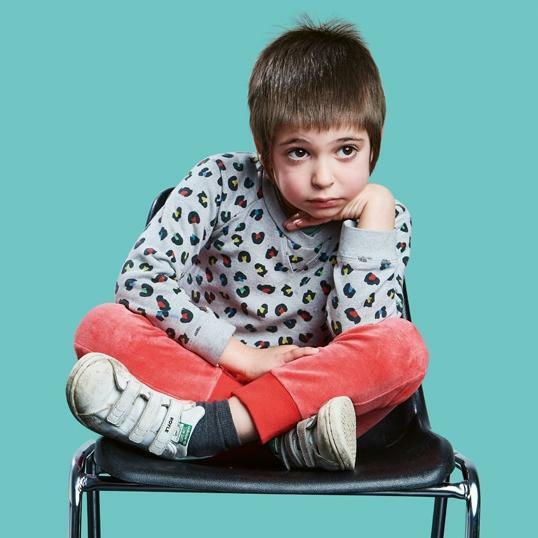 We need you to speak, sometimes minus the beat, minus the rhythm, minus the head nod, minus the chords. We need you to be here. 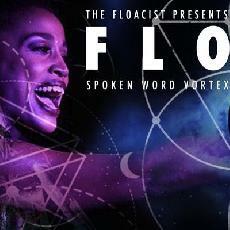 Seven time Grammy nominee, The Floacist, hosts one of the capital’s finest spoken word events. 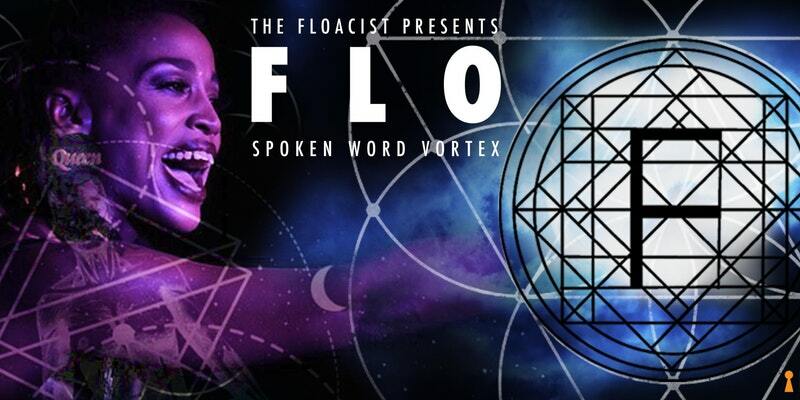 Now celebrating its third acclaimed year, and always attracting the finest poets, spoken word artists, MCs, writers, rappers and articulators of words, make sure you experience the FLO at London's favourite Jazz Club!